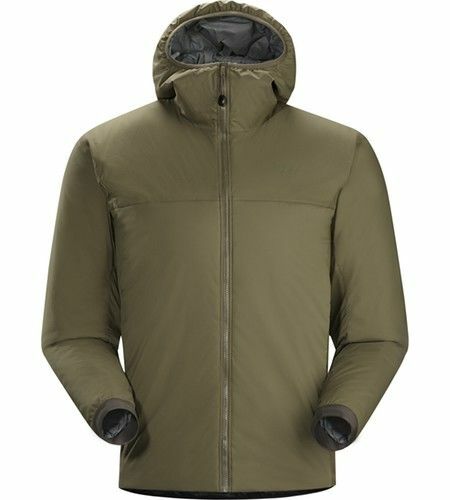 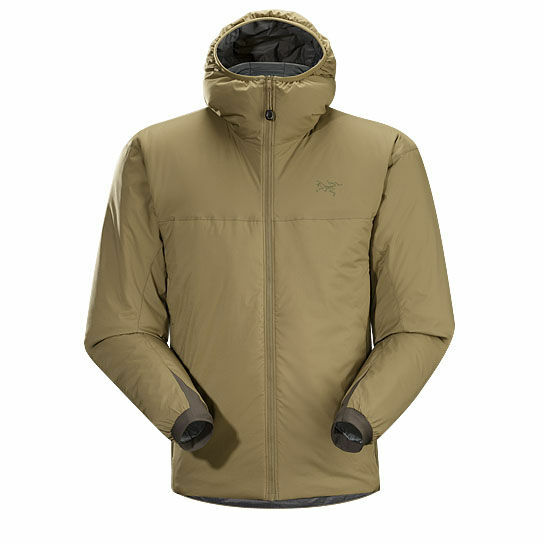 Exceptionally lightweight insulated mid layer that retains core warmth by blocking wind and trapping warm air next to the body, the Atom LT can also function as a wind resistant outer layer. 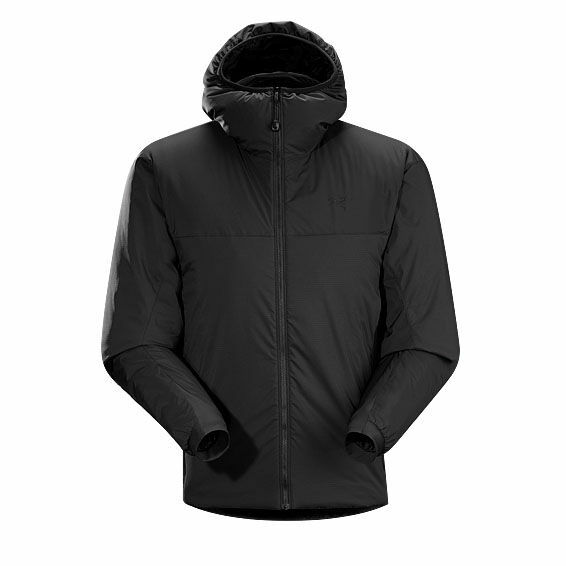 Insulated hood adjusts to securely fit the head and face; follows side to side motion without obscuring peripheral vision. 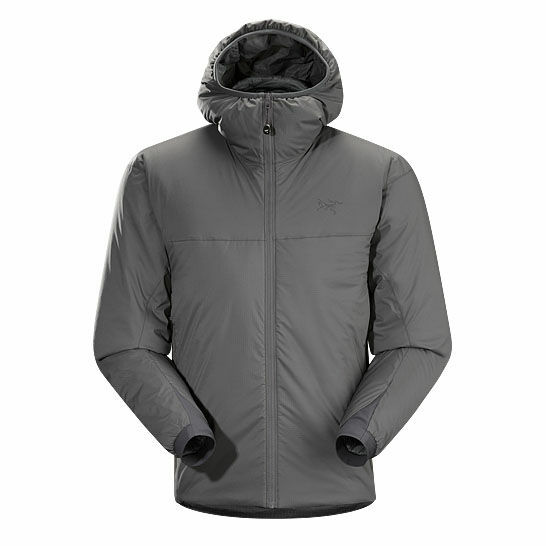 Media ports inside the hand pockets allow for internal routing of communication cables. When worn under personal protection equipment, comfortable side panels of breathable, stretch fabric prevent overheating and provide ease of movement.